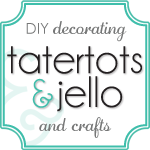 Check out how quick and easy you can make your holiday gift tags this year! 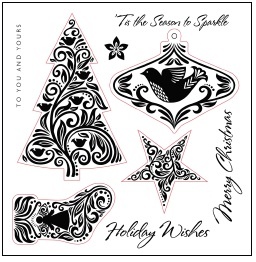 When you place a minimum order of $25 in My Acrylix® stamp sets in November, you can purchase a new D-size Holiday Wishes stamp set for only $5! That’s significant savings off the full retail value of $17.95 US / $19.95 CAN. 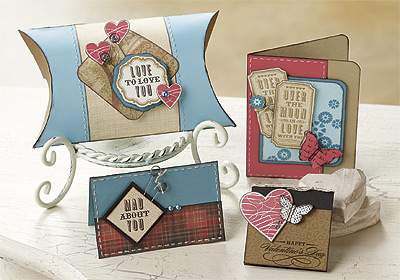 And here’s a bonus: many of the images in the set coordinate with our Cricut® Art Philosophy cartridge for added cutting and stamping fun! Cherish The Day set of 44and I have had so much fun. The secret is that I created all of this with out using my scissors. I know you are thinking I am crazy and how could I possibly make any paper crafts without my scissors? First of all I used my Cricuit Art Philosophy Cartridge to cut out all of the tags, pop up boxes, tickets and even the cute fry box! It was so fast and easy it left me more time to stamp and create beautiful works of art. The Fry Box makes the perfect Studio J gift card holder ( Don't have a Studio J gift card? Give me a call and we can take care of that) It is the perfect gift for everyone on your Christmas List! 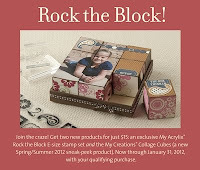 The best part of the Stamp Of The Month set is you can get it for as little as $5.00. 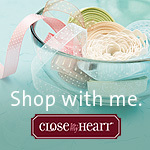 Get ready to create all of your holiday gifts Faster, Simpler and Easier!